New York, NY – G.O.D.H.O.S. is thrilled to announce Y Millz music video single: B.B. Simon, of his mixtape Respect My Grind Vol. 7, out now. B.B. Simon is upbeat hip-hop song describing the fashion ways of the Famous belt brand in a unique way. B.B. 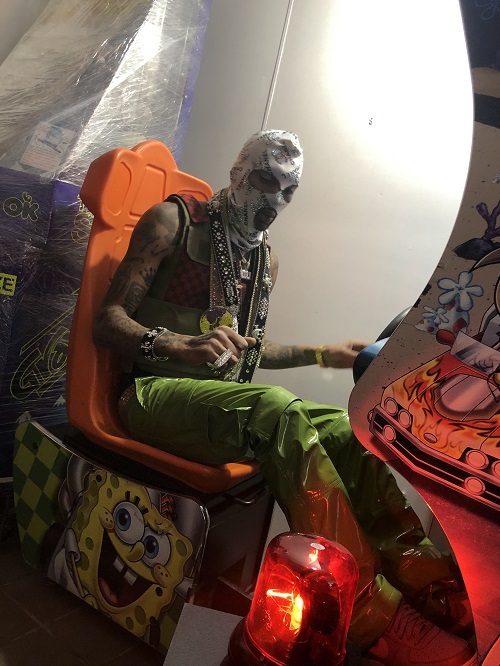 Simon has teamed up with the artist; Y MILLZ to create a “SWAGGU” record that will impress the new generation and bring a colorful memory of 00’s to the old. 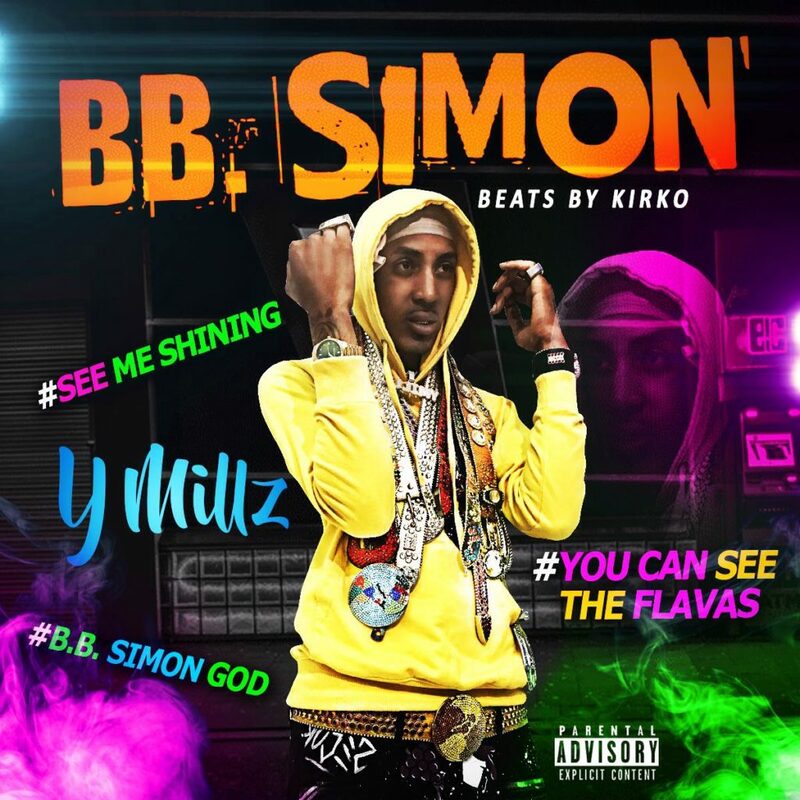 Y Millz has been given the position of @bbsimon_officialpage sound track Ambassador. He has been supporting and wearing B.B.SIMON SWAROVSKI CRYSTALS over the last decade. He has inspired people to wear these fashionable flashy belts over the years. He was the first & only artist in 2009 to make a B.B.SIMON song.